locations for pictures with the bridal party and the best thing was that they were all less than 3 minutes from the barn. 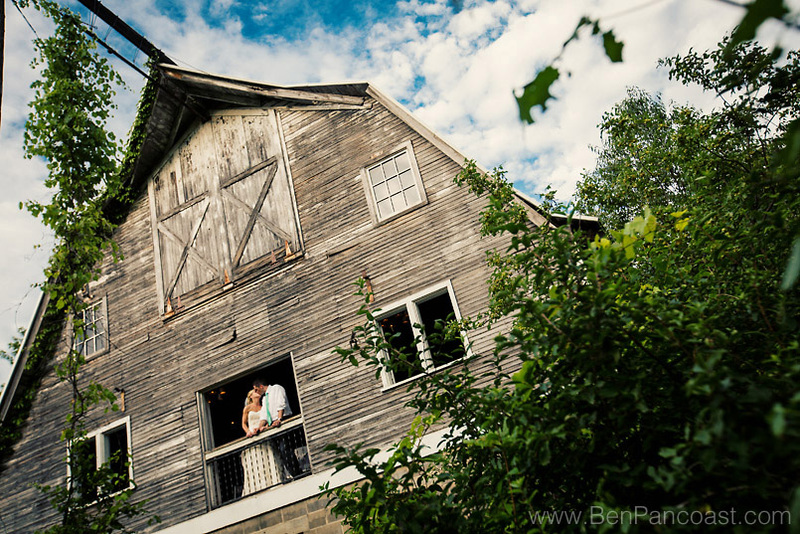 Changing up locations made for a great mix of images with the traditional Barn Wedding photos and not having to spend a ton of time driving meant we spent more time shooting and less time driving! 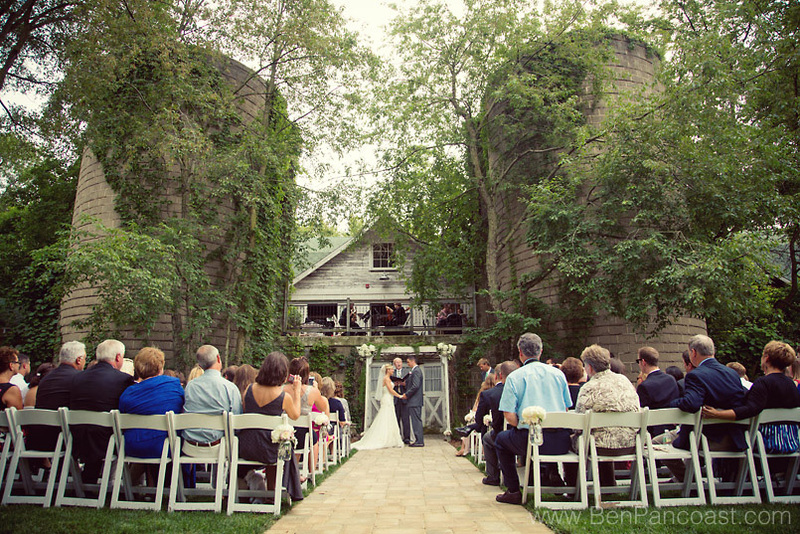 All in all a fantastic day for a wedding at the Blue Dress Barn! Congratulations Tanya & Patrick!